Double Bend Tube Handle Th101 is as same as solid handle to be easy to install on not pre-drilled doors. Some times we call TH101 tube handle is SUS304 U Shape Tube Handle. It is install by Self-tap screws, machined screws are standard to fit existing bores for easy replacement installations. 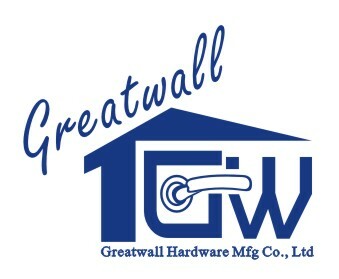 The concealed screw mounting allows for the beauty of the door lever and rose set to come through.With every detail, Greatwall hardware sends a message of quality and style throughout the life of your door. For an investment in your home that will last for many years to come. Looking for ideal Double Bend Tube Handle Manufacturer & supplier ? We have a wide selection at great prices to help you get creative. All the Double Bend Hollow Handle are quality guaranteed. We are China Origin Factory of SUS304 U Shape Tube Handle. If you have any question, please feel free to contact us.